Company registration in Dubai Free Zones is a promising option for any entrepreneur across the world. But there are a lot of things that need to be taken into consideration while registering a company in Dubai Free zone. This first thing to understand is what exactly is a free zone. Dubai free zones are territoriality different from the Dubai mainland. This is an isolated land, not only distinct based on the jurisdiction but also has specialised rules governing the area. Free zone company formation in Dubai is apt to do business outside the country. 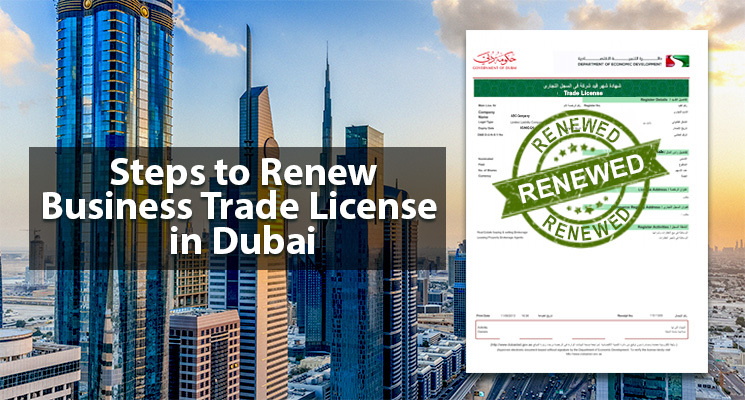 A free zone company registration in Dubai could be cheaper option, but it deals with several restrictions on where, when and how a business must be regulated or conducted. What are the various Free Zones for Company Registration in Dubai? Company formation in Dubai free zones is one of the swiftest ways of incorporating a company in the UAE. There are a lot of free zone, but below listed are the most preferred free zones for company registration in Dubai. Jebel Ali Free Zone is one of the first UAE free zones. 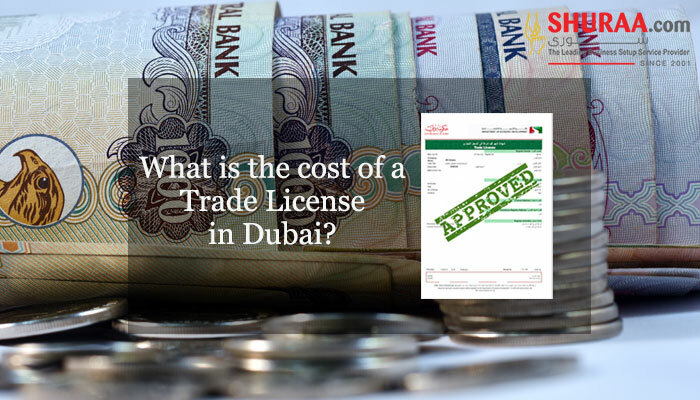 It is one of the most expensive free zones for company registration in Dubai. It also offers a wide variety of business opportunities and conveniences. DMCC is the fastest-growing free zone encouraging the trading sector and creating networking options for the country. Dubai Media City is a hub for global media enterprises, that include news agencies, publishing houses, online media, advertising, broadcasting firms and more. Dubai Internet City comprises of world’s top internet and communications technology companies. 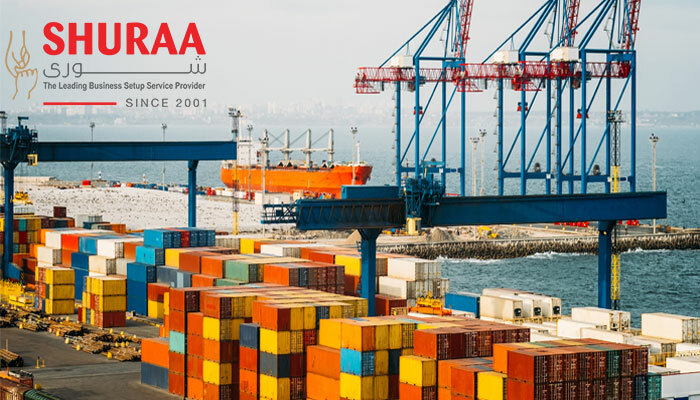 DAZFA is a booming jurisdiction for transport and logistics sector it also promotes the import and export of the country. The DIFC (Dubai International Financial Centre)caters several companies providing financial services. Currently it houses over 1327 companies. Company formation in Dubai South Free Zone comes with an integrated urban ecosystem enabling business personnel to develop substantial cost-effective business formulations and time management in dealings. While registering a company in Dubai free zones it is crucial to understand the difference between a free zone establishment and a free zone company formation in Dubai. Free zone Establishments have single shareholder. Whereas a Free zone Company are similar to limited liability company. A free zone company has 2 or more shareholders. Even though both provide the same functioning and operational measures, the major difference is in the share capital requirement. Company formation in Dubai free zone offers 100% foreign ownership. Free zone companies can enjoy limited taxation on personal income and capital gains. Free zone companies have no corporate taxes and offer 0% duties on import or export. By registering a company in Dubai freezone you can have 100% repatriation of capital and profits. Liberal labor laws and easy recruitment process is a major benefit of free zones. Free zones companies have restrictions on doing business in Dubai or anywhere inside the country. Company registration in Dubai free zones sometimes also demand for a fixed investment. Dubai free zones companies cannot do business in Dubai Mainland. Registering a company in Dubai free zone limits you to rent an office space only in the designated free zone. Free zone companies cannot have a branch office. You will have register a new company, different from the parent company. 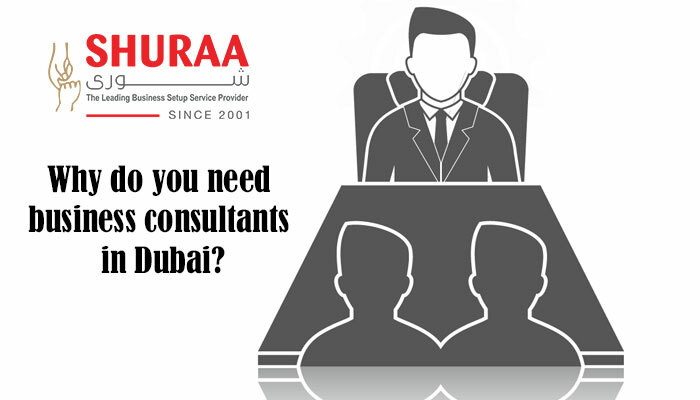 Having suitable knowledge about company registration in Dubai free zone is a must! Dubai freezones offer various options with regards to jurisdiction, legal type, legal structure, the process of establishment, etc. Thus, before registering the company in Dubai freezone make sure that you have all the information suitable for your business a then make the decision. You also need to know that there are industry specific free zones in Dubai, and you can opt whichever region suits your commercial requirements. Guidance from company formation advisors or business setup consultants is the best option under this scenario. Business Setup experts help you to understand the right jurisdiction as per your business needs. They do no only tell you the perks of free zone but also analyse whether a free zone or a mainland business setup in Dubai would be best for your company. Register your company with the help of experts. 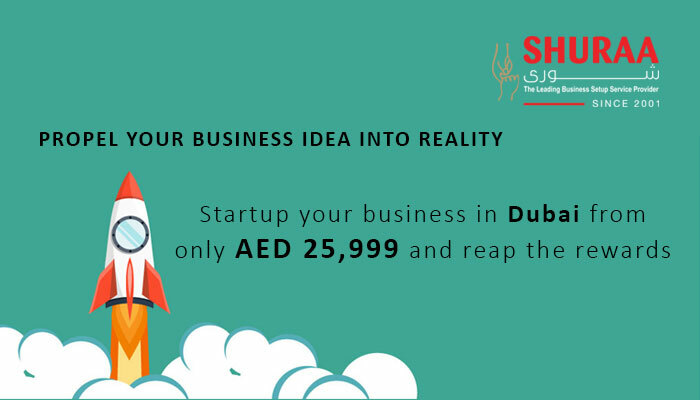 Contact Shuraa Business Setup – the leading business setup service providers in the UAE. We help you with Free zone and Offshore company formation, LLC business setups as well as commercial management consultations in Dubai and all over UAE. Call us on +971 44081900 or WhatsApp +971 507775554. You can also email us on info@shuraa.com or simply log on to www.shuraa.com. 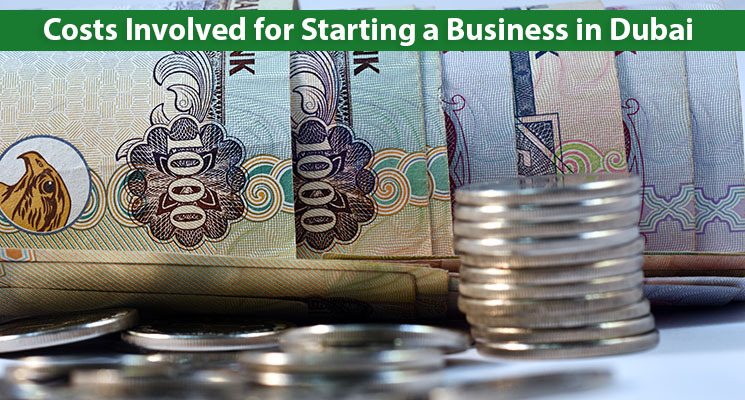 Previous Is it safe to start a business in Dubai?